I made it one of my goals this year to incorporate more video on La Petite Fashionista. It's such a fun form of media to consume. I follow a ton of you-tubers. Video's a great way to approach blog posts that could be potentially wordy or need more of a visual- like styling tips! Please subscribe so you'll know whenever there's a new video to watch & be sure to shoot me a tweet or email if there are any fashion questions you'd like answered in a future video! Today's video features 5 Must Have Trends for Spring and my styling tips to help you incorporate them into your wardrobe. Check out the links below the video to get the look for yourself! (P.S. Change the quality to HD in the settings for best viewing quality)! 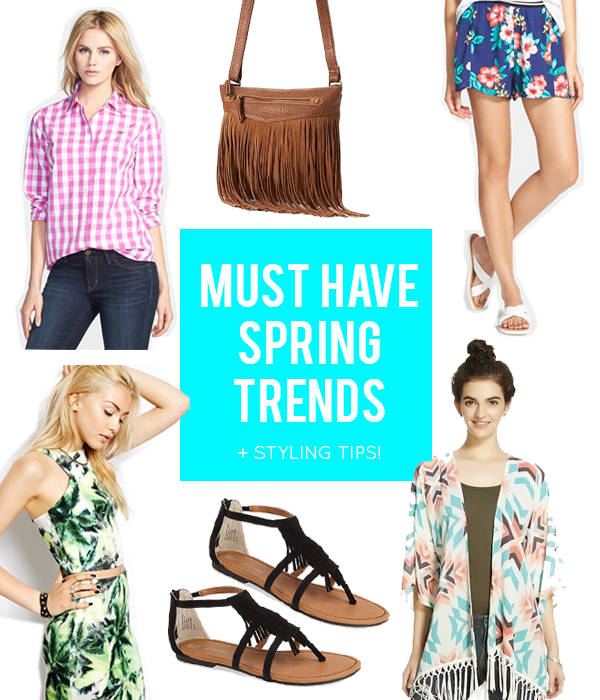 Loving these spring trends from the video? 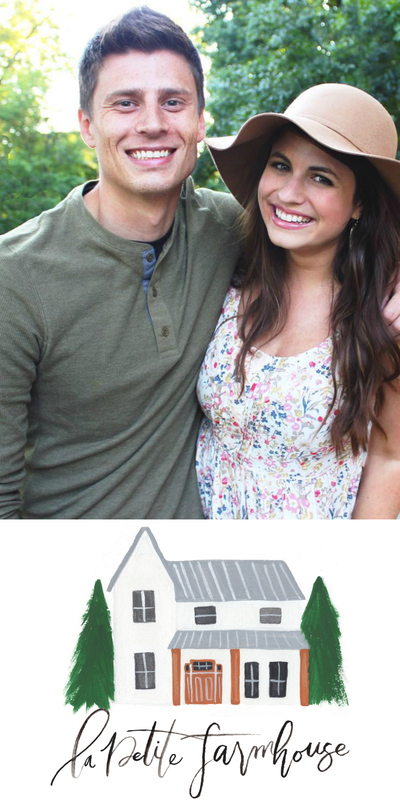 Check out this round up of stylish pieces to help you get the look! Get all my styling tips for wearing coordinated separates, kimono jackets, gingham, fringe & beach shorts in the video above! Which trend are you loving most? P.S. 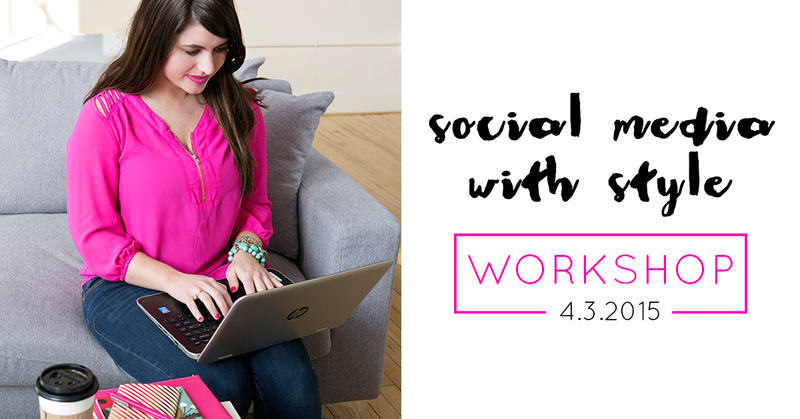 Don't forget to register for the Social Media With Style Workshop by 4/3! 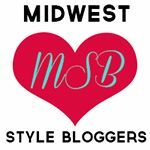 We also just opened up two sections for bloggers & small business owners! I share everything I've learned in my 8 years of blogging including how to utilize & optimize your social media analytics to grow your audience, style & shoot your instagram pictures like a pro and create collaborations. LOVED the video!! So scary to do at first (at least for me) but you looked like a natural! Kimonos are my JAM this season and I can't wait to add some more to my wardrobe! Thank you for sharing! I love gingham print; one of my faves!